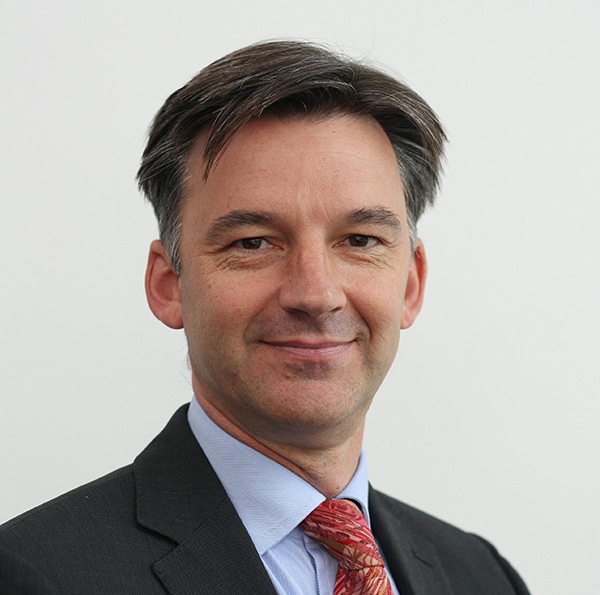 The Society of Motor Manufacturers and Traders, the organisation representing the UK automotive industry, is today announcing that Michael Hawes will be joining as its new Chief Executive in the early Autumn. Mike will lead the executive team that will promote the interests and successes of the UK motor industry and help address the challenges of the current climate. He will also ensure the SMMT delivers stronger representation and engagement with all its stakeholders and help accelerate growth of the two key subsidiary companies: SMMT Industry Forum Limited and Motor Codes Limited. Tim Abbott, SMMT President, said, “I couldn’t be more pleased to welcome Mike Hawes as SMMT’s new Chief Executive. Mike brings a tremendous amount of expertise, both in terms of automotive industry experience and the skills necessary for the job. He has built a strong personal reputation and is credited with establishing a number of strategic relationships which have benefited the automotive companies for which he has worked. He is also very familiar with SMMT and will maintain the momentum that has been established. Mike Hawes has more than 20 years’ experience in policy and public affairs, the majority of which has been spent in the motor industry. He joins SMMT from Bentley Motors where he held a number of PR, corporate and public affairs roles. Having also worked for both Toyota and, more recently, Bentley’s parent company, Volkswagen AG, he has the European and global knowledge needed for this challenging role. Mike Hawes will not be available for media comment related to SMMT activities until he starts the role in the Autumn. The automotive industry is a vital part of the UK economy accounting for £55 billion turnover and £12 billion value added. With more than 700,000 jobs dependent on the industry, it accounts for 10% of total UK exports and invests £1.3 billion each year in automotive R&D. Since 2000, huge strides have been made to reduce the environmental impact of its products throughout the life cycle. Improvements in manufacturing processes mean that in the last decade, energy used to produce each vehicle is down 43%, water use has been cut by 48% and 83% less waste enters landfill sites. Average new car tailpipe CO2 emissions have also been slashed and are down 23% versus 10 years ago to 133g/km CO2. For more details, see SMMT’s Sustainability Report 2012 and Motor Industry Facts 2013 at www.smmt.co.uk/publications.